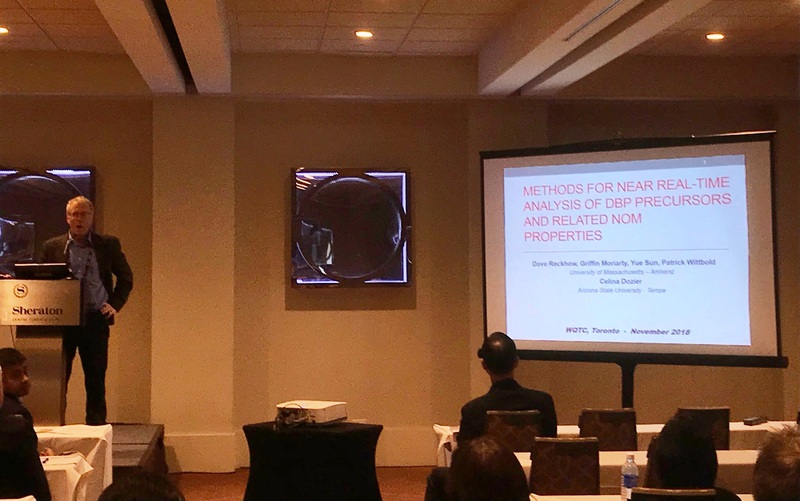 At the WQTC conference this year in Toronto, Canada, David Reckhow from the University of Massachusetts gave a presentation (linked here) on Methods for Near Real-Time Analysis of DBP (Disinfection By-Product) Precursors and Related NOM Properties. This presented findings from the first two years of an ongoing study at UMass in Amherst, MA that is assessing existing and new methods for source water monitoring, with the goal of establishing a method for prediction of Disinfection By-Product formation potential (DBPfp). 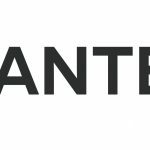 In the study, MANTECH`s PeCOD Analyzer is being compared alongside traditional technologies for Natural Organic Matter (NOM) monitoring from a stream that feeds into the Connecticut River. 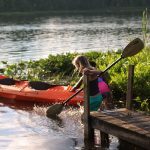 DBPs have become a hot topic issue amongst the drinking water community since the release of recent publications on their existence in our water supply and potential long-term health implications. 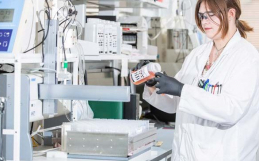 DBPs Trihalomethanes (THMs) and Haloacetic Acids (HAAs) are some of the most common DBPs to form in drinking water, and have been linked to adverse effects on the central nervous system, liver, kidneys and heart. It is absolutely crucial that this critical issue is brought to light and addressed properly by drinking water utilities around the globe. In his presentation, David elaborated on some of the processes that result in DBP formation, and provided the contextual background for the importance of studying DBP precursors. He discussed the historic use of TOC as a surrogate for THM formation potential, highlighting the great degree of uncertainty seen in this early study. In more recent studies, it can be seen that DOC:THMfp ratios are not consistent throughout an annual cycle, making DOC a poor predictor of THMfp. David explained that this is because DOC is a blunt tool; it is measuring the bulk carbon content, while the carbon that goes towards DBPformation makes up <1% of the bulk carbon. 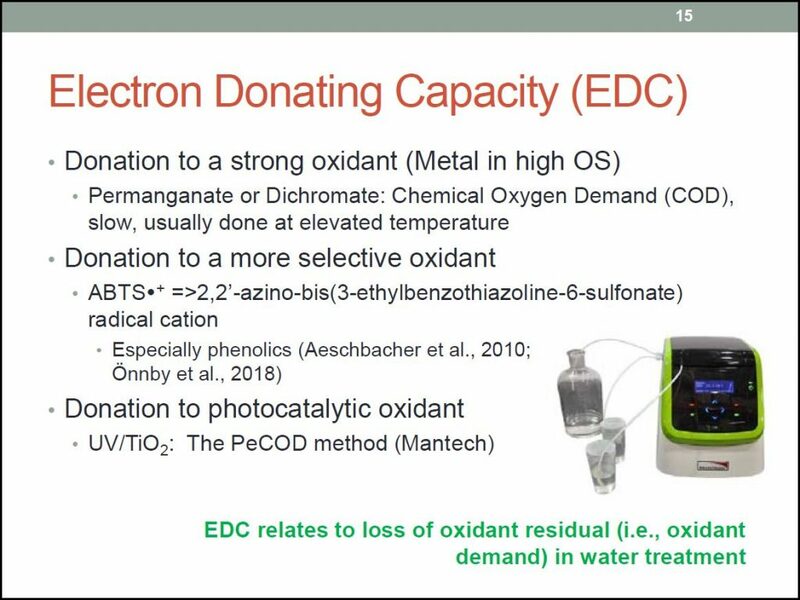 PeCOD, on the other hand, measures the electron donating capacity of dissolved organics which relates to loss of oxidant residual in water treatment. Read more about the PeCOD in Source Water Monitoring. Visit the PeCOD Drinking Water homepage to learn more.